A roaring machine, morse code and Irish folk music – celebrate the UN Day of October 24 at the World Heritage Site Grimeton! Man’s quest for contacts and faster relationships between each other is tireless. A proof of this are the many attempts made to put a telegraph cable on the bottom of the Atlantic before the seemingly impossible project was finally landed – the connection between Europe and America was established, from Ireland to Newfoundland, and opened for telegram traffic in August 1866 . 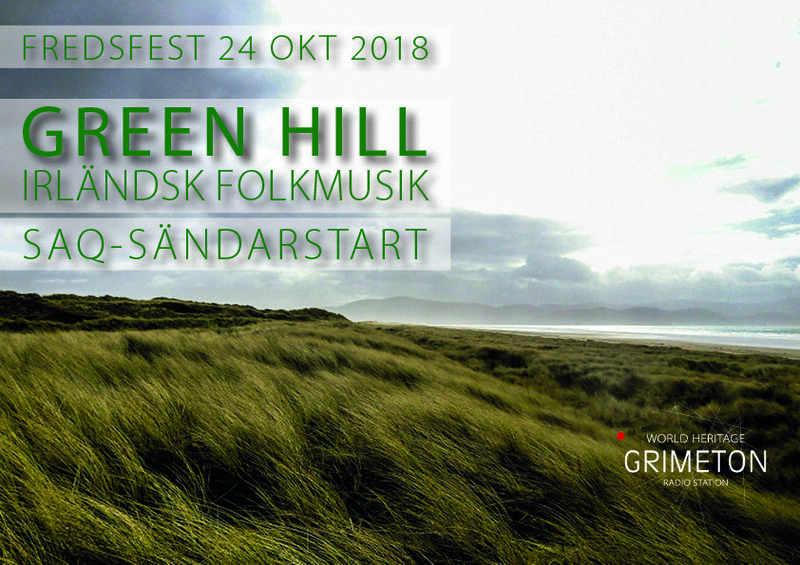 We celebrate this great event in international relations by sending out a peace message to the world with the long-wave transmitter SAQ and then a concert in the Irish folk spirit with the Varberg band Green Hill. Free entrance. Arrive in time as there are limited amount of seats. Welcome! The transmission is on 17,2 kHz CW. You can also watch a live video stream of the transmission on www.alexander.n.se. No QSL-cards will be given this time and no List of Reports will be constructed but we accept shorter Listeners Report to e-mail info@alexander.n.se. *The world heritage site Grimeton is a living cultural heritage. All transmissions with the long-wave transmitter SAQ are therefore preliminary and may be cancelled with short notice.